This year’s successful CHBA “Day on the Hill” event took on added importance with a federal election campaign only months away, and affordability now successfully an election issue, thanks in large part to efforts by CHBA and its membership. 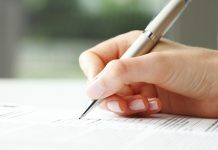 Reflecting this, the Association’s message to federal politicians from all parties was simple and clear – Unlocking the Door to homeownership needs to be a federal priority. 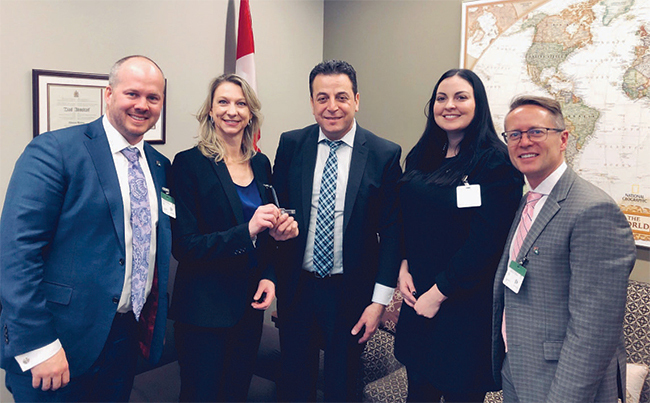 Left to right: Bryce Milliken – Edmonton, BILD Lethbridge EO Bridget Mearns, Ziad Aboultaif (MP for Edmonton Manning), CHBA Edmonton CEO Laura Bruno, Miles Kohan – Edmonton. And Unlocking the Door requires government measures that effectively address the growing affordability crisis, particularly for younger, first-time homebuyers. Bring back 30-year insured mortgages for first-time buyers. Use the tax system to help address affordability through increased limits to the Home Buyers (RRSP) Plan, and an increase in the GST/HST rebate thresholds. 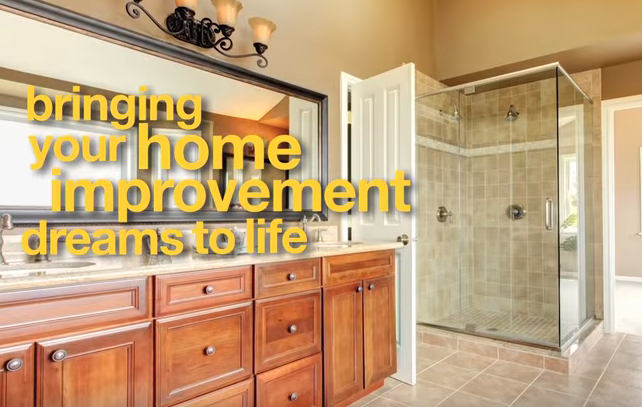 Don’t add more costs to new homes – make affordability a core objective of the National Building Code, and invest in housing R&D that supports higher quality at lower cost. 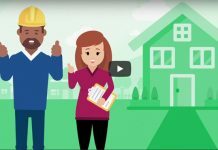 Address climate change through renovation – where the greatest energy savings can be obtained: implement an energy retrofit tax credit based on the EnerGuide Rating System. Use federal policy to help increase housing supply. Leverage transit investments and federal land write-downs to support the construction of more affordable, market-rate mixed-use communities. 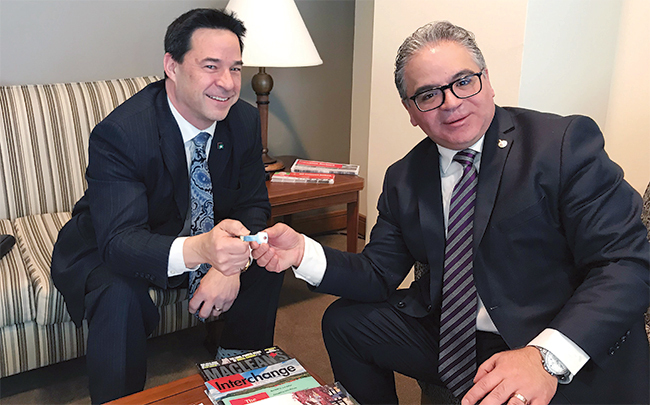 CHBA CEO Kevin Lee presents Liberal Housing Affordability Caucus Chair Francesco Sorbara (MP for Vaughan-Woodbridge) with CHBA’s “key” to Unlocking the Door to Homeownership. Well prepared and organized into 15 teams, CHBA’s members and staffers fanned out across Parliament Hill to deliver these messages to MPs and get the politicians’ perspective on housing issues. Over the course of the day, some 80 discussions took place with Members of Parliament, Senators, and their staff. 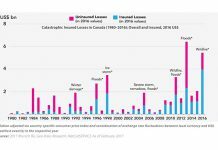 These included key meetings with members of the Liberal Housing Affordability Caucus, and opposition housing critics (Conservative and NDP), Finance Committee members, and more. Overall, the CHBA teams found a receptive audience for their message. In the evening, CHBA hosted its Day on the Hill reception for Parliamentarians at the nearby Chateau Laurier hotel. This well-attended event provided additional, informal time for members to connect with MPs and their staffs to continue the conversation on Unlocking the Door. Francesco Sorbara, MP for Vaughan-Woodbridge and Chair of the Liberal Housing Affordability Caucus addressed the crowd, indicating his support for CHBA’s mortgage- related asks of the federal government. 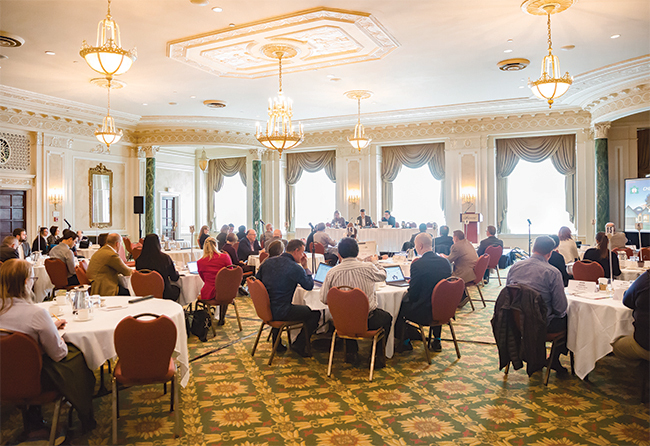 The success of CHBA’s 2019 Day on the Hill sets the stage for the Association’s engagement, at both the national and riding levels, in the upcoming federal election campaign. All three national parties are expected to bring forward platform measures to address the affordability issue, and some announcements to that end have already been made. CHBA has now set the bar in terms of what Unlocking the Door requires. CHBA election campaign activities will include development of an election “toolkit” for members and local Home Builders’ Associations to help them ensure our industry’s issues are front-and-centre throughout the country during the campaign.